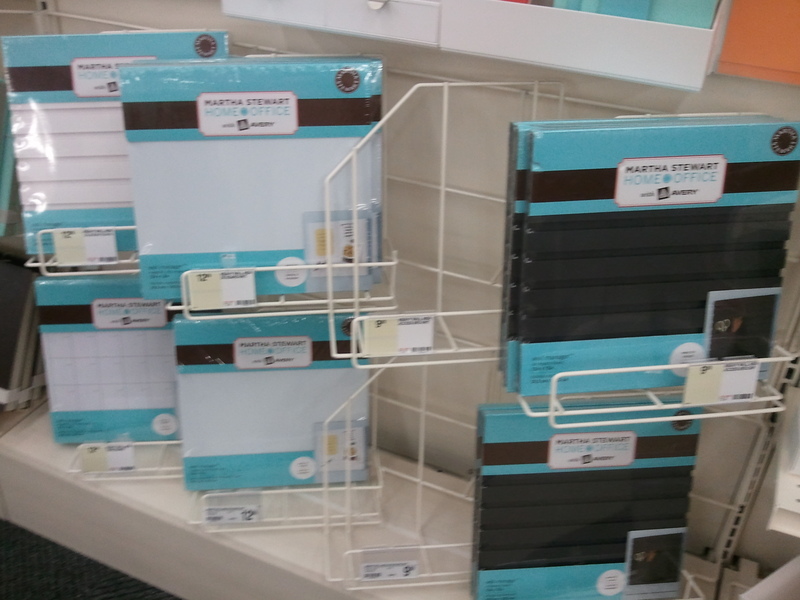 Recently I made a trip to Staples to purchase some office supplies. 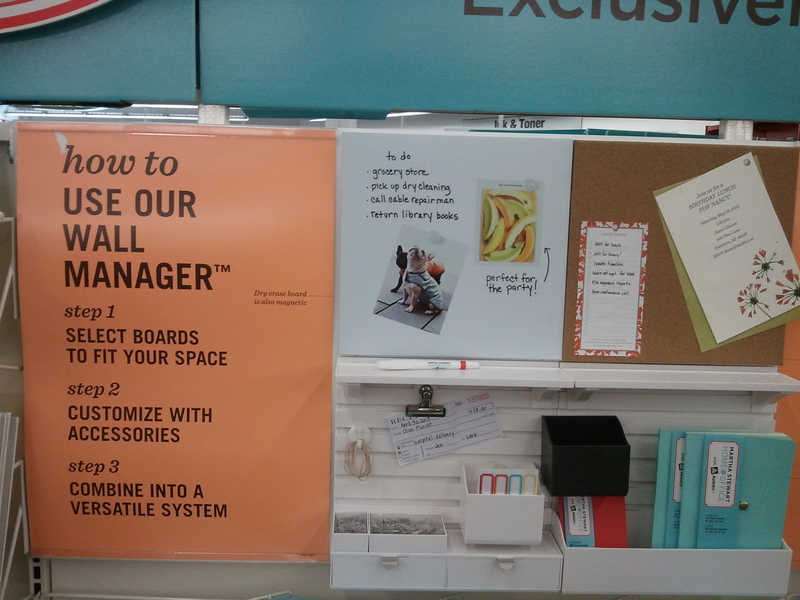 I was pleasantly alerted to the enormously large home office sign. 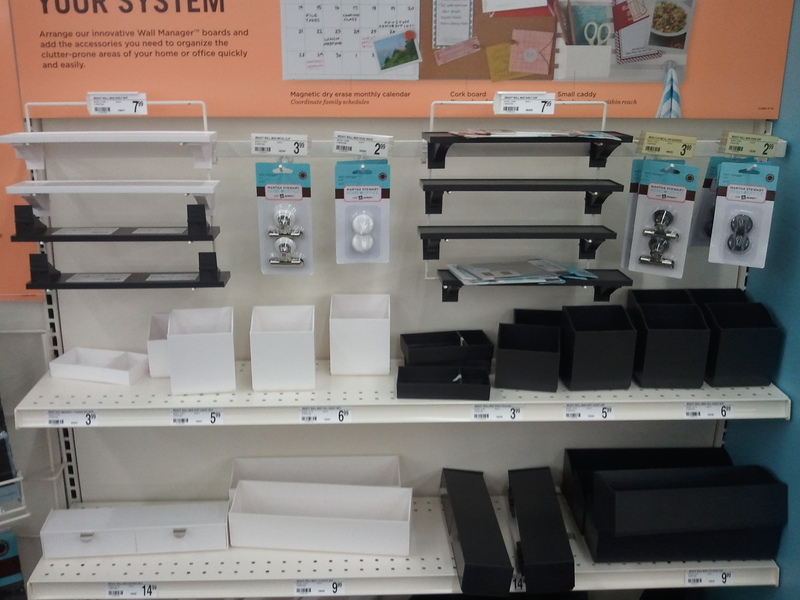 For anyone considering organizing your office you have got to see the Martha Stewart office organization section. It is a custom design wall system that you design to suit your organizational needs. The system uses wall manager boards, which allow you to add a variety of accessories. This entry was posted in Residential Organizing and tagged Calendars, Organizing Paperwork, Organizing Products, Paper Managment, Paperwork. Bookmark the permalink.